Till Next Time, Tea Cosy! 1 Comment on Till Next Time, Tea Cosy! Tea Cosy is one of my fave places to go to for a nice, quiet meal. 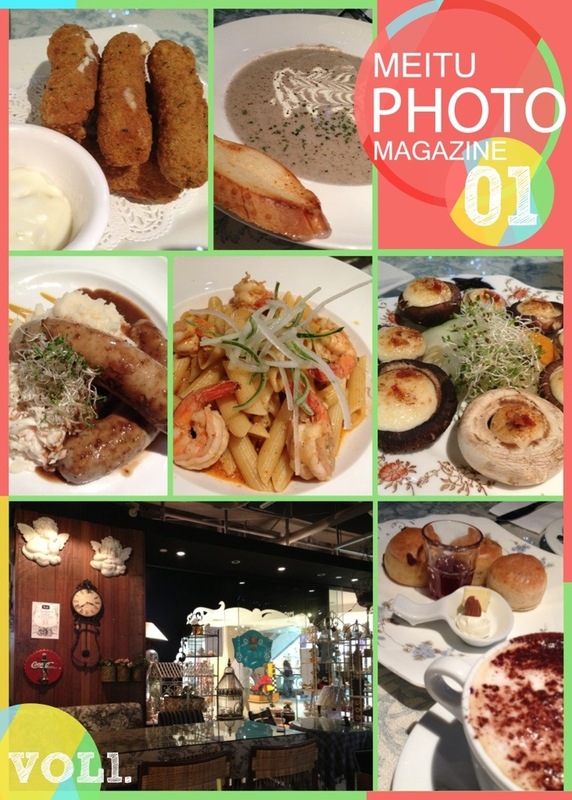 Its simple and cosy setting makes it comfy for a single person to walk in, enjoy a full course and yet sip coffee or tea at one’s own pace: that’s one of the reasons I return to Tea Cosy as the non-judgemental mood takes one away from the crazy world out there (dining amongst angel figurines makes it that much peaceful too!). 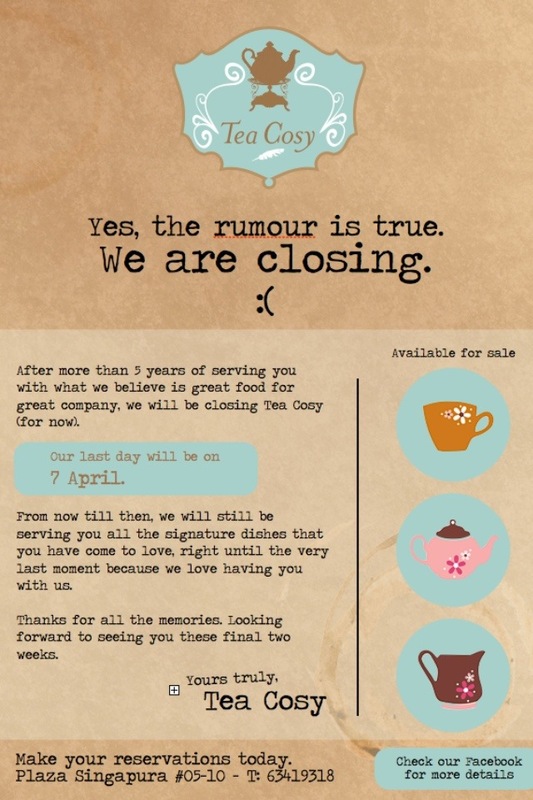 As I pen this post, it is with much sadness to say that today is Tea Cosy’s last day in the business at Plaza Singapura. Apparently, due to rising rentals, they can’t keep up, especially more so when the turns in an eatery generates the sales. Whereas for Tea Cosy, the place is not packed to the brim with tables and chairs, nor angry and impatient faces of wait staff who can’t stand diners spending measly moolah on their meal and sit there for hours. Well, it’s a Catch 22 so to speak. Where in business, it’s always about P&L; the survival of the fittest champions. 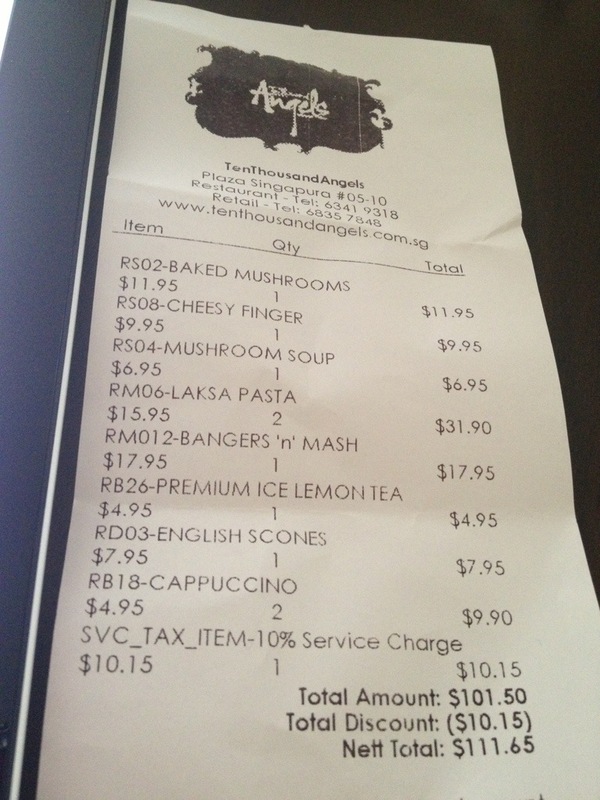 So, I told the hub about this news and he was disappointed to know.. Their scones will be missed and.. The laksa pasta too! Last Sat, we brought mum along for lunch and feasted to lend our final support. If you’ve enjoyed some nice heartwarming meals at Tea Cosy, do send them some words of support and gratitude. ‘Like’ them on Facebook and we are all eager to know what’s up for them next too! !